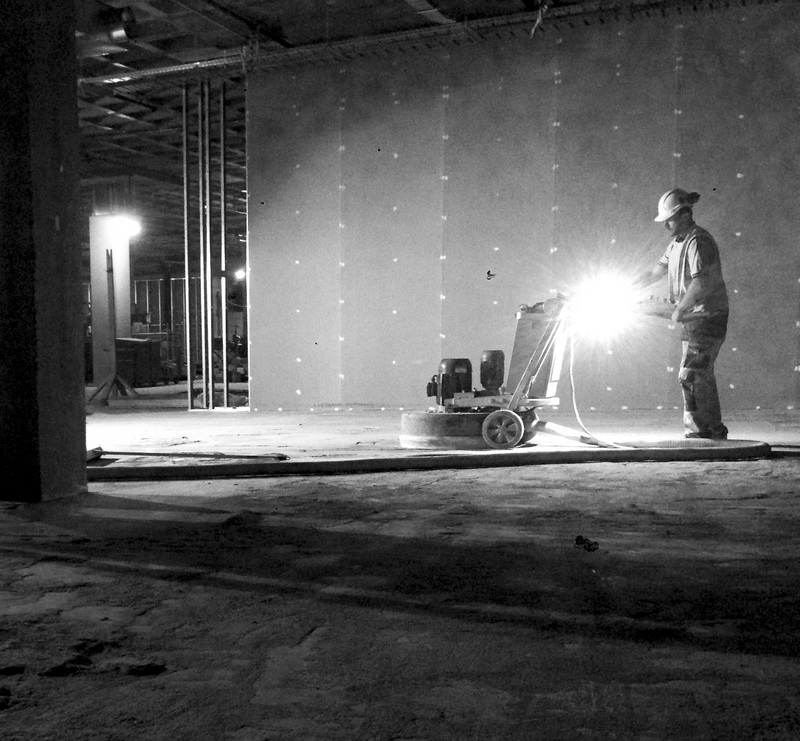 Pro Grind Mechanically polished concrete solutions continue to impress national retailers with high impact, high performance and longevity built into the value of the product. 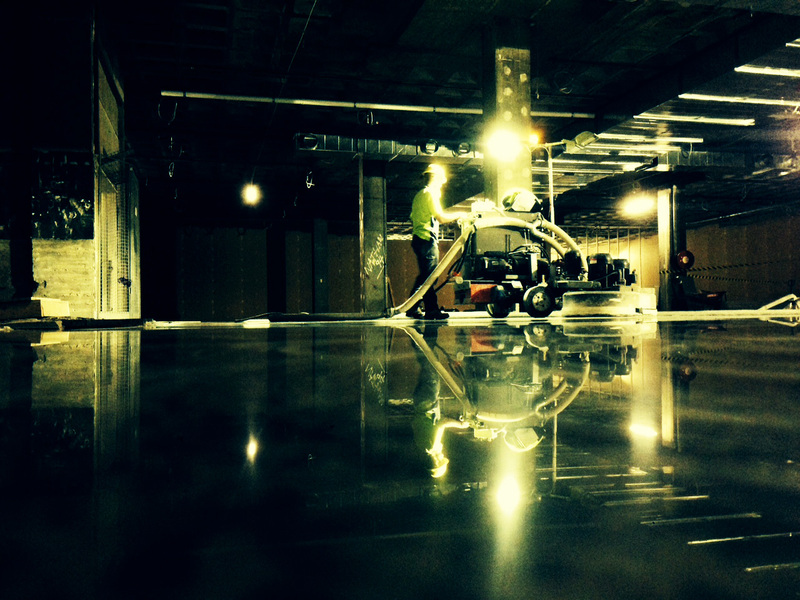 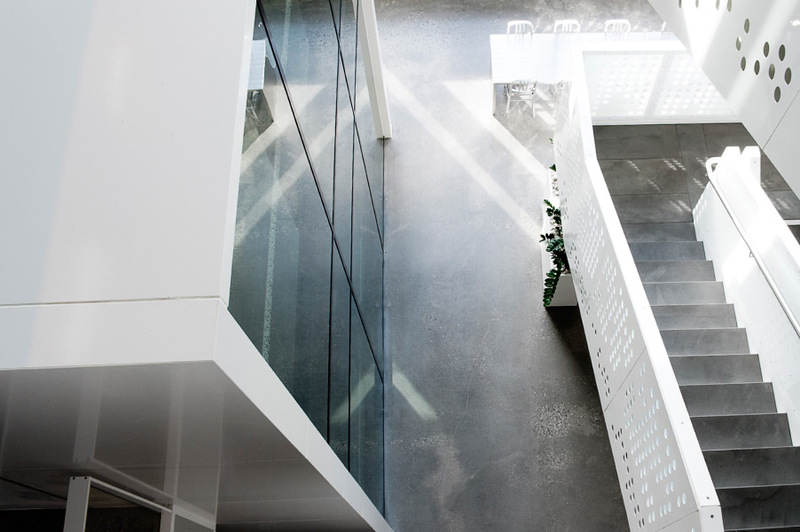 In what often appears to be an impossible task, ProGrind Australia has demonstrated repeatedly, that mechanically polished concrete should be the medium of choice where aesthetic, high performance and low maintenance are the objective. 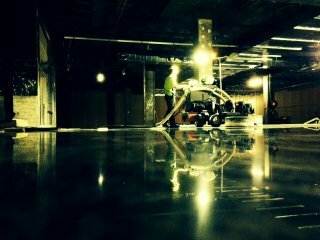 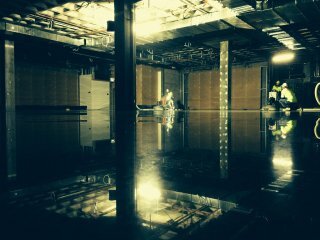 Recently this unforgiving, lifeless 43 year old 1,600 sqm concrete slab was transformed into an impressive, highly reflective, abrasion and stain resistant surface, that will continue to meet the demands of JBHIFi’s high traffic stores for years to come.